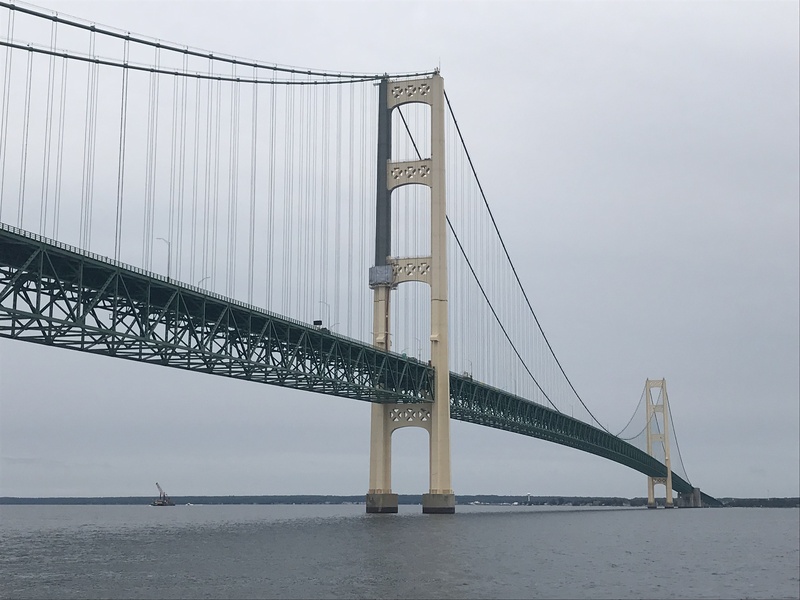 In response to an outpouring of bipartisan public pressure to save the Mackinac Bridge from Enbridge, the shareholder-owned Canadian corporation, Michigan Senate Republicans today released yet another rushed version of their Senate Bill 1197 that makes matters worse for the Mighty Mac, the Great Lakes, and Michigan taxpayers. Gives a shareholder-owned foreign company free access to the public’s Great Lakes water and bottomlands, untold millions of taxpayer dollars for state oversight and a legal defense fund, and some cover from liability as the state takes on ownership of infrastructure that poses a risk to leak and/or explode and pollute the drinking water for Mackinac Island, St. Ignace, and half of all Michiganders. Incredibly, still risks the Mackinac Bridge by creating a new state body to own and govern the proposed tunnel that would be housed as a sub-authority – the Mackinac Straits Corridor Authority – within the Mackinac Bridge Authority, continuing to extend liability for the private oil tunnel to the Mackinac Bridge. Exact language, with the newly proposed text underlined: “An act authorizing the Mackinac bridge authority to acquire a bridge and a utility tunnel connecting the Upper and Lower Peninsulas of Michigan…”. The bill also anticipates draining $500,000 a year from bridge revenue for allowing fiber optics access that would be moved to the tunnel. Increases the odds of a catastrophic oil spill in the Mackinac Straits, where Lake Michigan meets Lake Huron, by allowing the cracked and dented Line 5 pipelines at least another decade of non-stop oil pumping through 2028, when Line 5 would be 75 years old, while Enbridge considers, but is not required to build, a tunnel. Requires the as-yet non-existent Mackinac Straits Corridor Authority to approve by December 31 – less than four weeks from now – a series of agreements being negotiated by the Snyder administration in private with Enbridge for building the tunnel, deeding it to the state, and then leasing the tunnel back for 99 years. 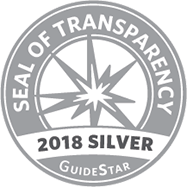 The secret process shuts out lawmakers, citizens, businesses, and tribes from the opportunity to review, understand, and oppose or strengthen the pacts to benefit the public. This is abhorrent, these public servants are showing their outright disdain for the will of the people. They are violating the trust placed in them by the people of Michigan. We will not forget. I will remember this in the next election. I will also make a list of every one of these traitors and make sure to support anyone who opposes them and their party. If they have a private business I will be sure to boycott it as well as asking others to do so as well. Perhaps this can be voided in 2019 by responsible public servants. Trump did a lot of that type of activity with executive orders. Why isn’t The information from Senator Peters’ hearing brought into this? Good God! This behavior makes an average citizen want to go postal! Stop! Just STOP! You haven’t even cleaned up FLINT WATER yet. You’re LAZY and IRRESPONSIBLE. Leaving NO GOOD WATER for your grandkids. What’s wrong with you?? The risk is too high, Enron’s past performance looks doubtful at best. Stop this now. It is just BS! They must stop this Bill, Keep Our Waters Safe. No tunnel and no line five. At no time and under no circumstances should a foreign agent be allowed to profit our elected officials in any fashion through the lease or sale of the use or ownership of the property of this country. Additionally it would be an act of treason to establish an agreement with a foreign entity that will provide the access to and the potential exclusive use of such property. Do not sit idle in this war. If you do not act you are giving your consent. You are right! We must stand up and fight for what’s right! I am with you! Where do we start? Do not allow this bill to pass as it reflects the criminality of our representatives ignoring the welfare of Michigan and its people. If it’s a good bill, it can wait til after Jan. 1st, and the newly elected officials have had time to review it! The only reason to rush it is because there’s something wrong with it! Or something very CROOKED GOING ON!